Born September 20, 1978, at Launstul, Germany. David graduated from the University of Arkansas in 2001, and is employed by Raytheon Company. Mother of Katherine: Amy Heather Brown (January 8, 1977-). Katherine Rebecca Holcomb, b. February 1, 2001, in Arkansas. 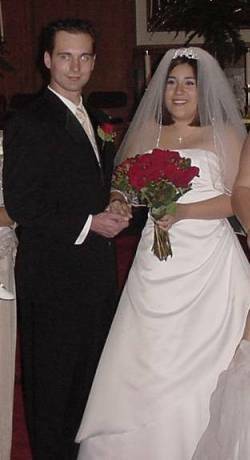 Married September 6, 2003, at Little Rock, Arkansas. Grace Elizabeth Holcomb, b. May 16, 2008, in Arkansas. Sophia Rose Holcomb, b.November, 2009.